Every year since 2007, Apple has unveiled a new version of their iPhone, from the original iPhone to the iPhone 3G, 3Gs, and iPhone 4. Well, every year except for this one, that is. Rumors about the iPhone 5 began as early as a few months after the release of the iPhone 4. However, speculation is particularly rife nowadays, with leakages, controversies, and even more rumors on the latest model of Apple’s smartphone cropping up every other day. The earliest rumors about the iPhone 5 involved the device being equipped with near-field communication (NFC) technology which basically turns the phone into a digital wallet. Sources also claim that instead of having a back made from reinforced glass, the fifth generation Apple smartphone will now be sporting a metal back. It will definitely make the device more scratch proof, but remember, metal is a conductor. When phones are used for extended periods of time, the batteries tend to get hot, so this is definitely something to watch out for. 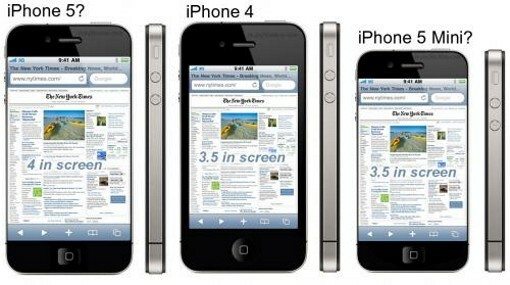 Many earlier reports have also claimed that the iPhone 5 will be featuring a screen that is close to an inch larger than its predecessors. 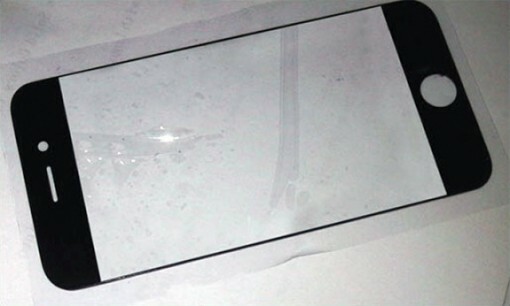 However, new reports are rolling in that the screen will stay in the 3.5 to 3.7 inch zone. A recent rumor was also circulated that T-Mobile, which is one of the top 4 telecom giants in the United States, will not be getting the iPhone 5 in 2011. Other wireless carriers, however, are already deep in preparations to receive the device, with Vodafone iPhone plans already being drawn up by the carrier. 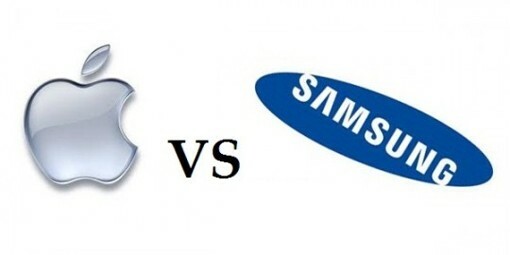 In case you haven’t heard, a legal war has been waging with Samsung and Apple for a while now. Both companies have been filing suits and trying to get the products of the other banned from being released or sold in certain parts of the world. The legal battle began when Apple filed a copyright infringement suit against Samsung on a range of phones and tablets, including the Galaxy S 4G and the Galaxy Tab. In a recent move, Samsung is trying to prevent the iPhone 5 from being released in Europe on the basis of patent infringement. Likewise, the company is said to have plans to file a case against Apple once the iPhone 5 is released in Korea. 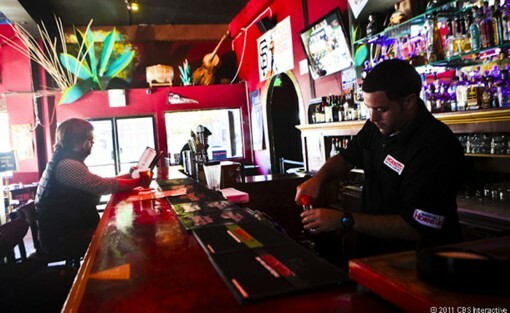 Another point of controversy was when a prototype of a device that is allegedly the iPhone 5 was found yet again in a bar. This has actually happened before with the iPhone 4, which has led many industry analysts and commentators to muse that this could have been just a marketing strategy by Apple to generate publicity for the iPhone 5. All of the previous iPhones were released around June, so obviously the iPhone 5 is turning up to be quite a latecomer since it’s nearing October already. Earlier sources claimed that the iPhone was going to be released on August, and then September, and then October. 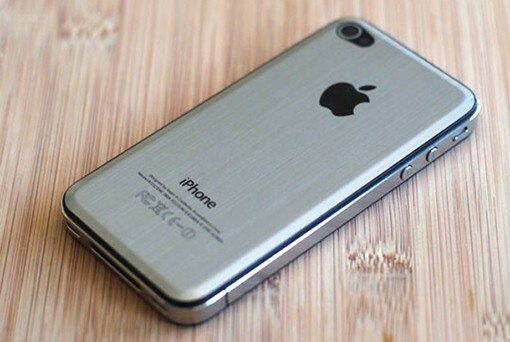 An Apple event is going to be held on October 4, the date many people say that the iPhone 5 will finally be launched. A French telecom provider, however, says that the launch is still on October 15. Obviously we will just have to wait and see when Apple will be dropping their new device.